Breanna has over 15 years of accounting and finance experience. 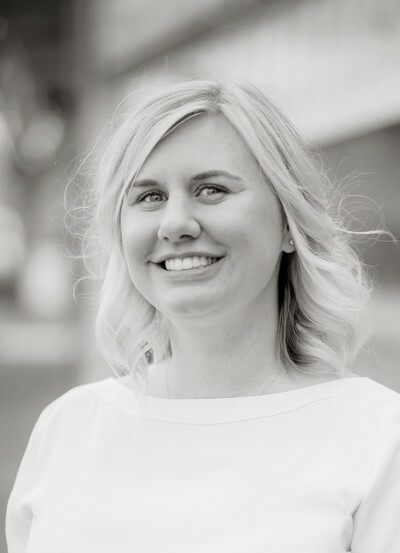 She started her finance career in her home state of Alaska and in 2005 relocated to Seattle, WA where she focused her career in marketing & finance for Dental Practice’s. As Chief Financial Officer, she is responsible for all of Farwest Tenant Improvements, Inc. financial managements as well as overseeing the Accounting department.